Growing rapidly from only 28 attendees in 2014 to an expected attendance of well over 300 this year, the Analytics and Financial Innovation (AXFI) Conference consistently provides a unique forum for credit union collaboration and innovation. 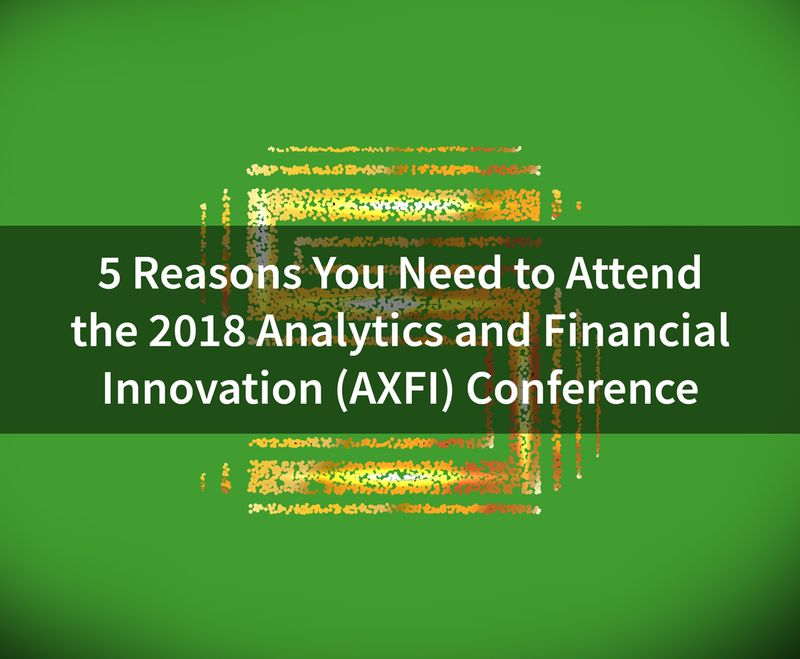 The 5th Annual AXFI Conference addresses not only the growing need to make analytics, innovation, and security top priorities for credit unions, but also provides tangible examples and hands-on workshops so credit union employees can walk away from the conference with a deeper understanding of how to move forward and achieve organizational goals. This conference is designed to be of interest to all levels of credit union management, C-Level, VPs, Managers and Technical Staff. 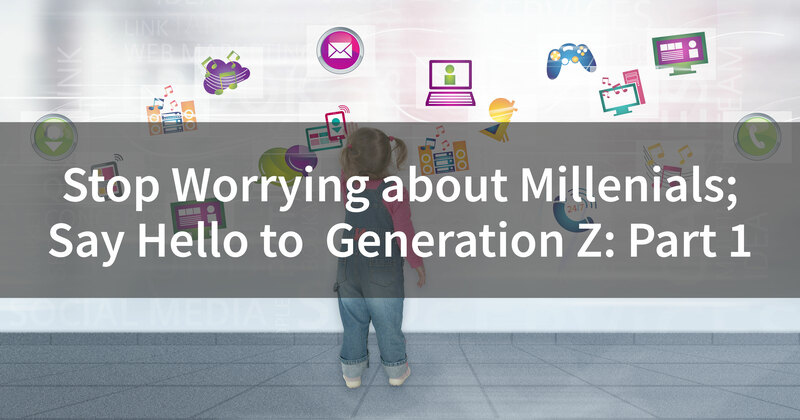 The term “digital transformation” has been a very hot topic recently, creating new conversations and products across a wide range of industries. This chart below, via Google Trends, displays the worldwide popularity of the phrase “Digital Transformation” in web searches since 2004. As shown in the graph, after remaining stagnant for over a decade, the term’s popularity has exploded in just the last year or so, raising questions about what this means, and how it will impact your organization. An accepted definition for digital transformation is, “the application of digital technologies to fundamentally impact all aspects of business and society”. 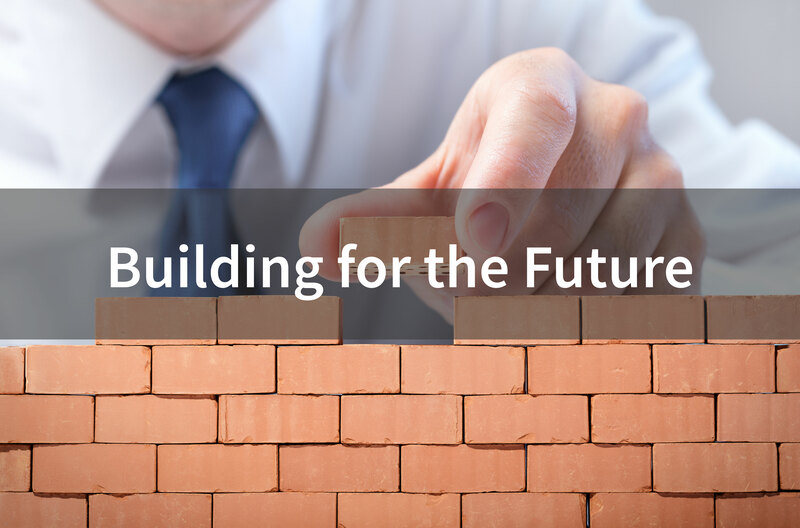 The important part of this definition is to realize that digital transformation does not mean just building a website, a mobile app, or obtaining a data warehouse. It means using your digital technology to transform your business processes. It means shifting your company culture to take advantage of your digital data to make informed data-driven decision and stay ahead of the ever-changing expectations of your members or customers. When my brother and I were kids, we liked to build things. We built forts, ramps and anything else we could fashion out of scrap wood. Typically, our projects served a specific function, to ward off rival “street gangs” of preteens from another block, to propel our dirt bikes into the air, or whatever else we decided could or would result in our becoming temporarily disabled. We thought we were good builders, but the greatest evidence that we were not, is that our work does not exist in any form today. 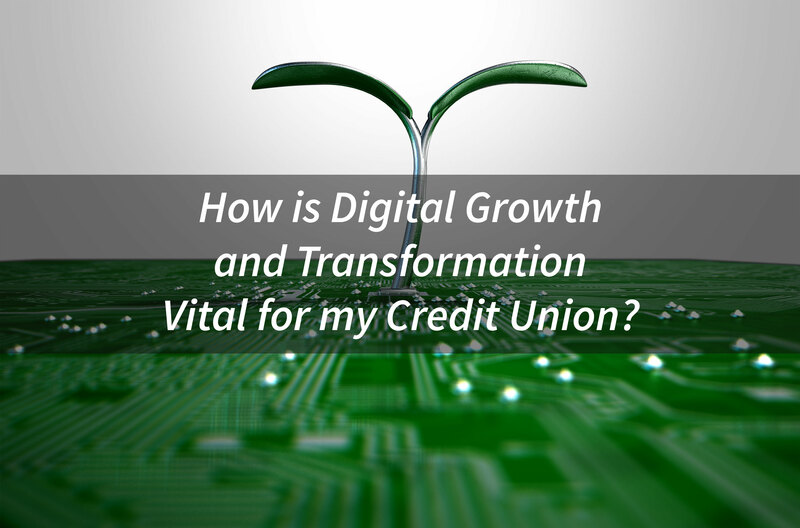 Global FinTech is on the Rise: Is your Credit Union Ready? Financial Technology (Fintech) startups are making waves throughout the financial services industry. 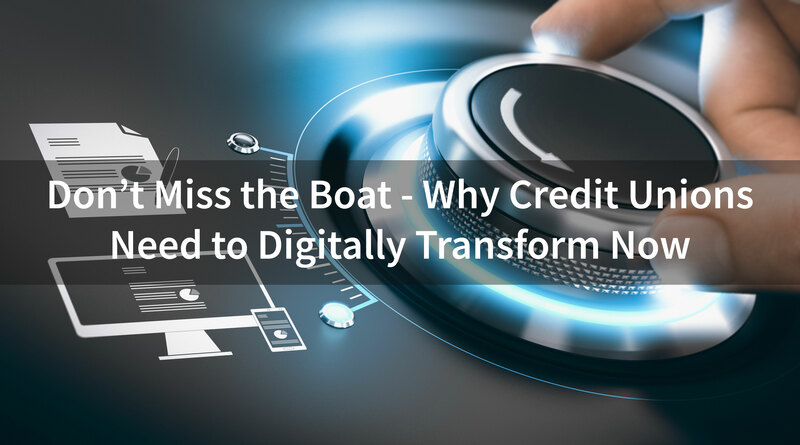 Traditionally functioning banks and credit unions are facing a time of extreme change, both competing with and potentially benefiting from these new financial technologies. 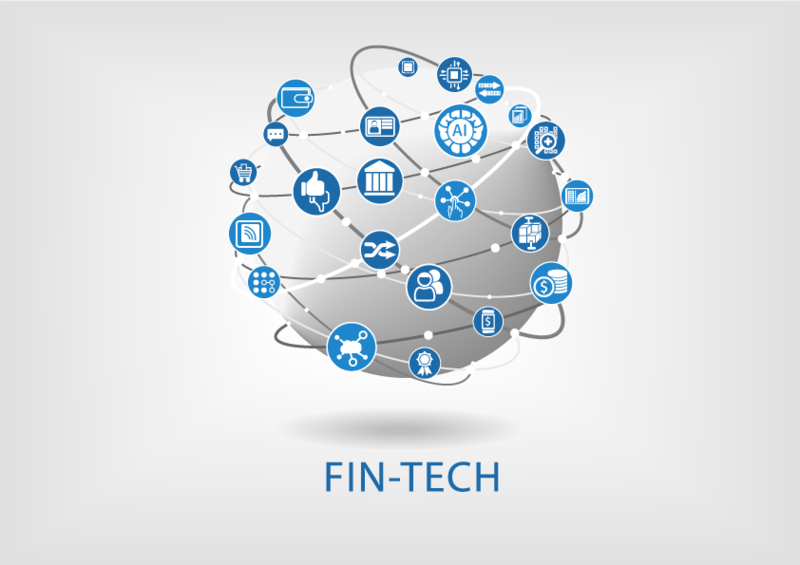 KPMG recently released, “The Pulse of Fintech, Q2 2016: Global Analysis of Fintech Venture Funding” to accurately paint a picture of Fintech growth and funding.